"I'd like permission to be ME, without fearing the upset it has on others." 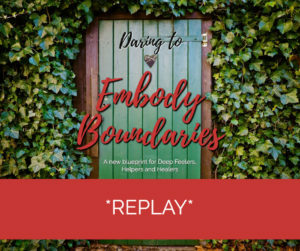 Join this free workshop to create “healthy” boundaries that don't require tall walls or white light. Thanks for signing up - check your email and we'll see you soon! 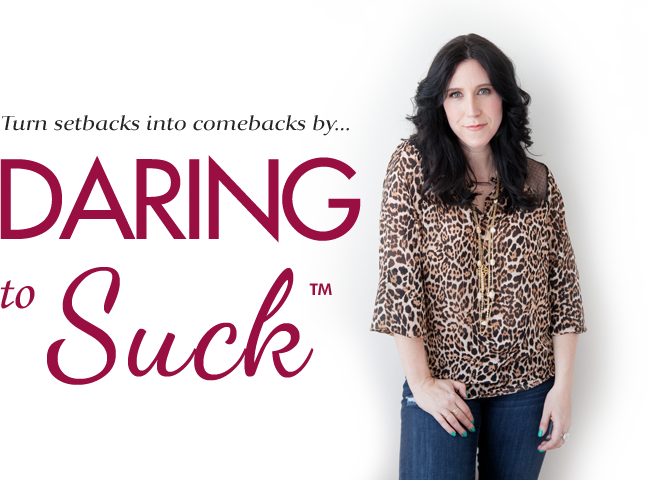 I’m Keri-Anne Livingstone, a Mom, Wife, Intuitive Healer and Empowerment Coach on a mission to help deep feelers, helpers and healers reclaim their place at the table, own their gifts and express them freely in the world. from a life of self-sacrifice to serving from strength! I spent the first thirty years of my life playing small, feeling confused and hiding behind helping others. I hemorrhaged my sacred energy, time and power to people and things that didn’t serve or support me. I feared conflict and hurting others to the point of paralysis. I misunderstood my ability to feel, sense the truth and pain of others and didn’t know my (detrimental) desire to help was actually a GIFT I could embrace and be empowered by. There was so much clutter in the way. The roles, rules, beliefs and emotional baggage I took on from others, ultimately buried ME… from every knowing myself. Who and what I truly was underneath it all. Until… Life stopped me in my tracks to clean up the mess I helped create. It required me to radically accept the good, the bad and the UGLY in my world and to create from it all. To create something new, on MY terms. To become the creator of my life and embody MY WAY forward. To claim my unique and powerful path, unapologetically. 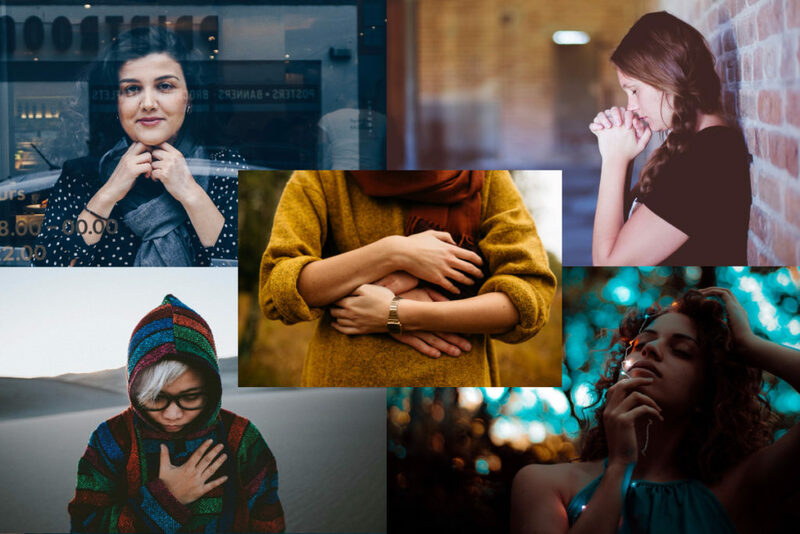 This is what I’m here to facilitate for you having created a way that I believe can be customized for your unique heart! 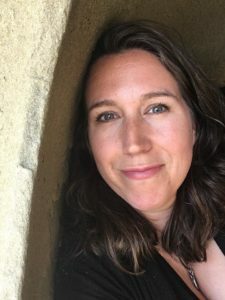 I invite you to explore my work in my free community, my online / private and group coaching programs and Radical Acceptance Retreats (my fave!) here in the pacific northwest. You are here with a gift that’s meant to be explored, embraced, expressed and expanded through your Life, Relationships and Work. YOU as the gift you are. 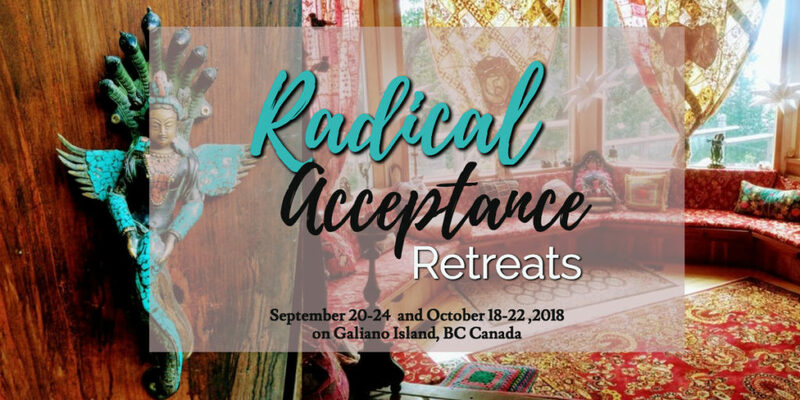 My Radical Acceptance Retreats are for you, the open-hearted healers and helpers ready to release the OLD and reclaim YOUR WAY. It’s time to take your rightful place as the creator and designer of your Life’s Work. ✨ and serve from your Soul! Click HERE to book your FREE 30 minute call to see what Radical Acceptance is for you!